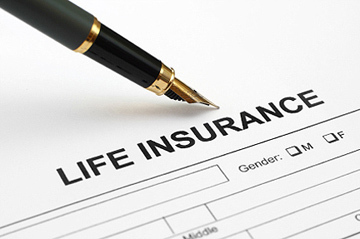 Life insurance can be an integral part of planning for the future. Please read below to learn more about our life insurance program. Company Paid: Eligible employees receive life insurance benefits of 2x their base salary to a maximum benefit of $100,000. Employees may purchase additional life insurance via payroll deduction. Details of the plan are below.